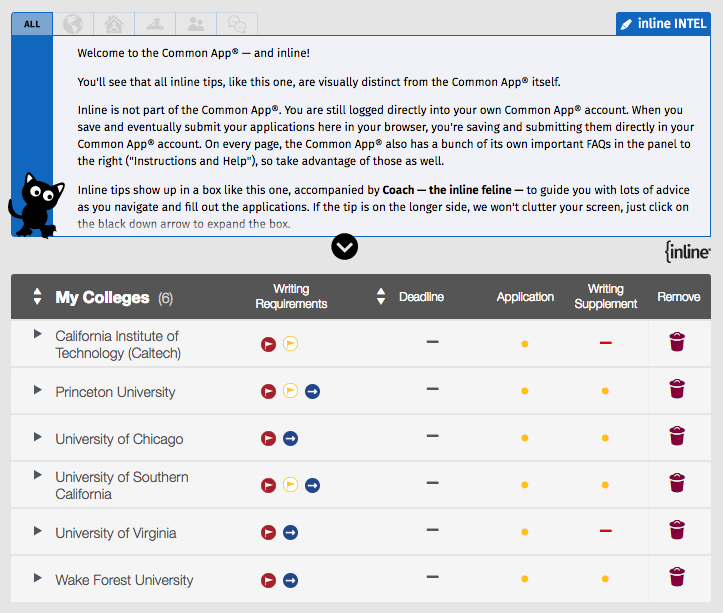 Inline® provides real-time, expert help for college applications that use the Common Application® platform. It works with the Common App® general questions, as well as with 650+ individual college supplements and essays. Start with the FREE version. You can always upgrade later. 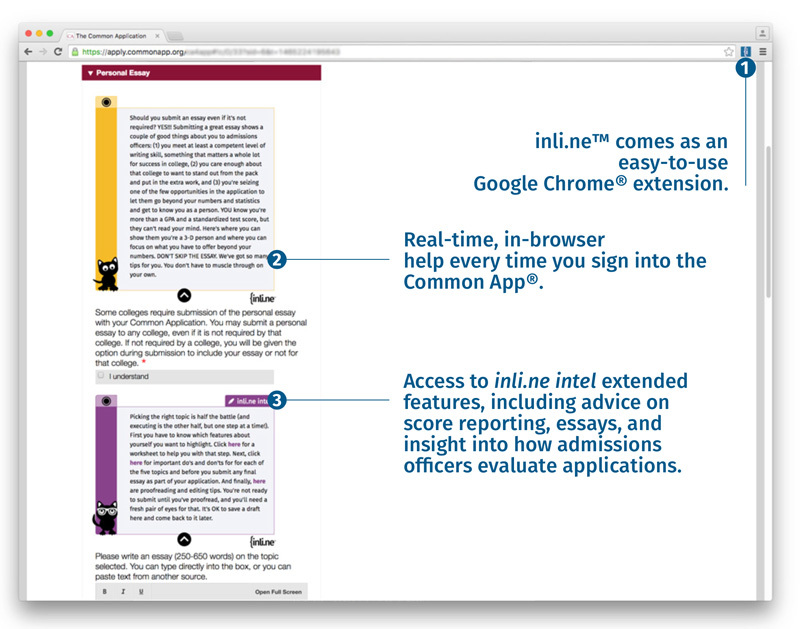 Once you install Inline, it opens automatically whenever you launch your Common App® account in your browser. Strategic advice appears in context right on your screen above each question while you're filling out your application, just when you need it most. Clicking on live links open up new browser windows that contain even more detailed advice if you want to take a deeper dive. 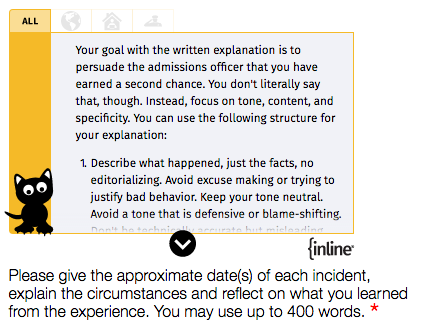 Created by actual college admissions officers, Inline will show you how to give your applications the edge — how to highlight your extracurriculars, report test scores, brainstorm and customize essays, navigate required disclosures, and understand how seemingly basic questions can affect the admissions outcome. Inline distills years of experience from reviewing actual college applications into practical help that will make you shine. Sometimes it's a good idea to submit non-required components, and other times it's not. Inline shows you when to submit those extras, and when to hold back. 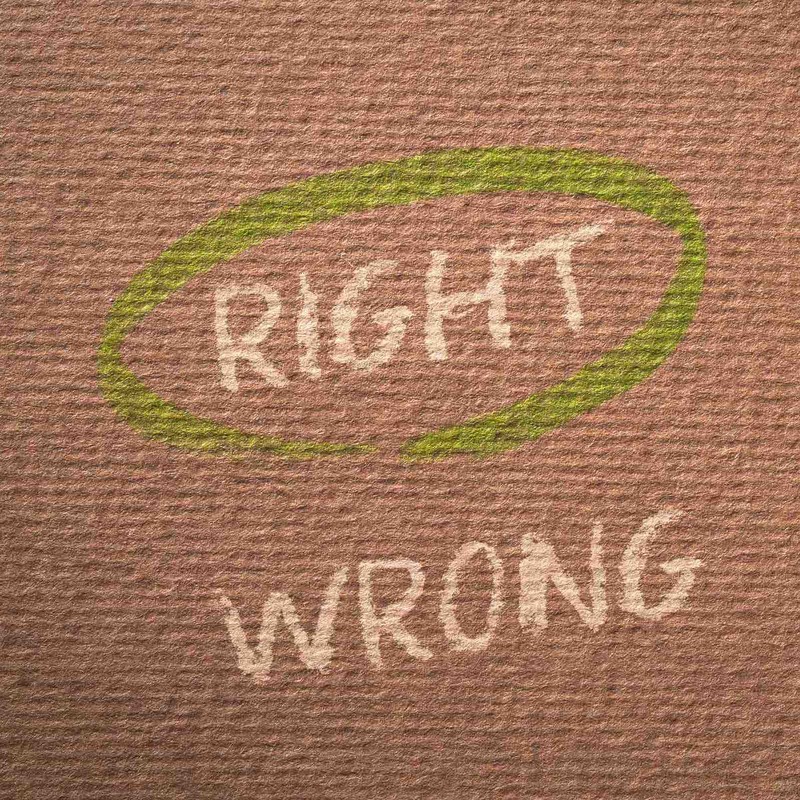 ​Inline also helps keep you from making mistakes that might have a negative impact on the admissions outcome. Squeezing your whole life into an application form is daunting. Inline shows you how you to cherrypick the most impressive parts of your background and showcase them best in a very limited amount of space and pre-determined format. If you have to disclose a disciplinary or criminal history, or your education was interrupted for some reason, Inline has plenty of advice for you. Those histories don't have to be deal-breakers, but you do have to disclose when required, and you have explain the situation in a way that is both truthful and least damaging. Inline shows you how. 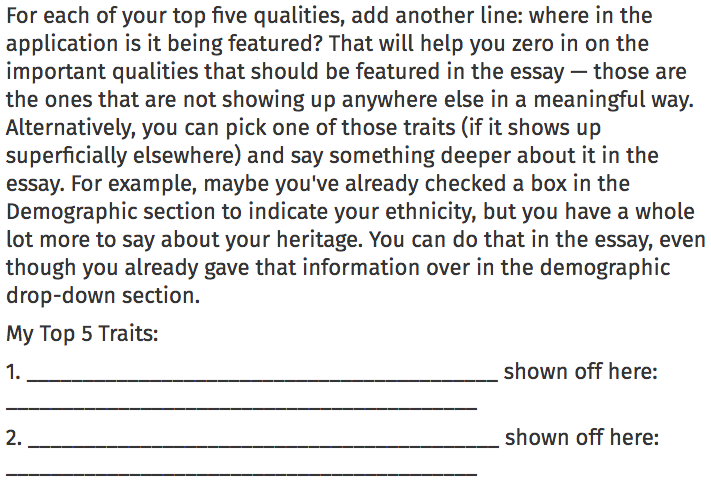 ​Inline offers worksheets, tips, and samples to help you submit your very best application essays. Inline won't try to jam you into a box or a type. For example, Inline will never tell you that, as a student-athlete, you must write your essay about that winning goal. In fact, if you've properly showcased your athletic successes elsewhere in your application (Activities section, recommendations, resume, etc. ), you're probably better off picking a different topic for your essay. Inline shows you how to make the essays fit into the larger whole of each application and reflect YOU as a larger whole. How do you produce the most useful recommendations from your parents if you're homeschooled? How do you select the right start date if you're still on active military duty? 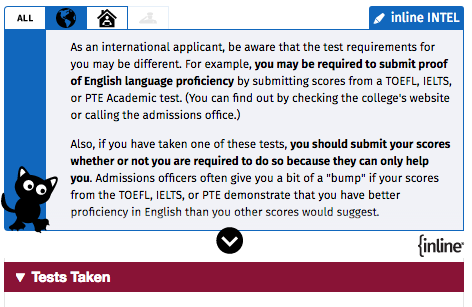 When is it a good idea to report test scores for English proficiency if you're an international student? Inline has you covered with special advice just for you. 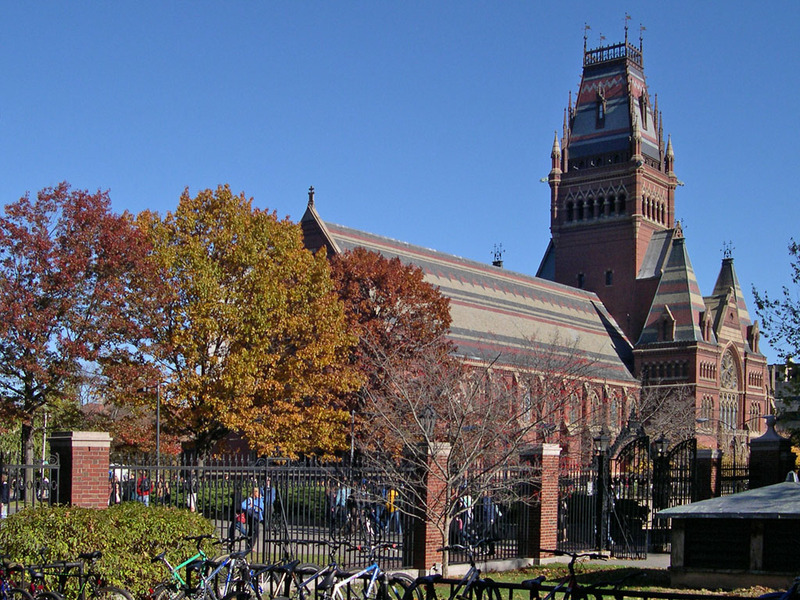 at how college admissions officers evaluate application essays. Anna Ivey is the former Dean of Admissions at the University of Chicago Law School and a longtime college admissions consultant who has been featured by CNN, Fox News, the New York Times, the Wall Street Journal, US News and World Report, the Harvard Crimson, Forbes, Fortune, Bloomberg/BusinessWeek, and SmartMoney. She holds a BA from Columbia University and a JD from the University of Chicago Law School. 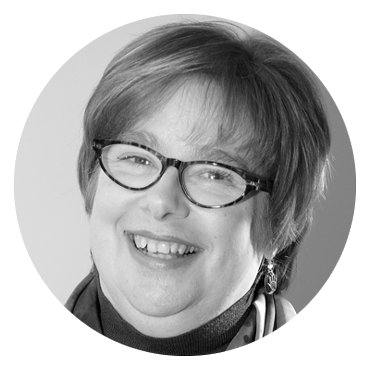 Alison Chisolm has worked in admissions at three of the most selective universities in the United States: Southern Methodist University, the University of Chicago, and Dartmouth. 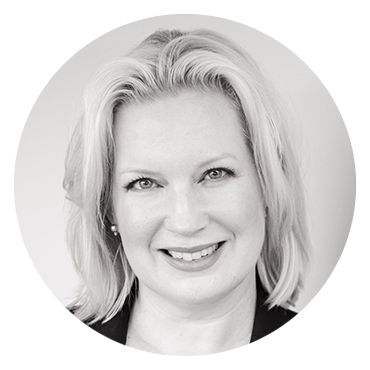 In 2009, she joined forces with Anna’s college admissions consulting practice and is a sought-after speaker for parents’ groups and professional organizations. She has also served in a leadership role at the Young Women’s Leadership Charter School of Chicago. She holds a BA from Yale University and a JD from the University of Virginia. 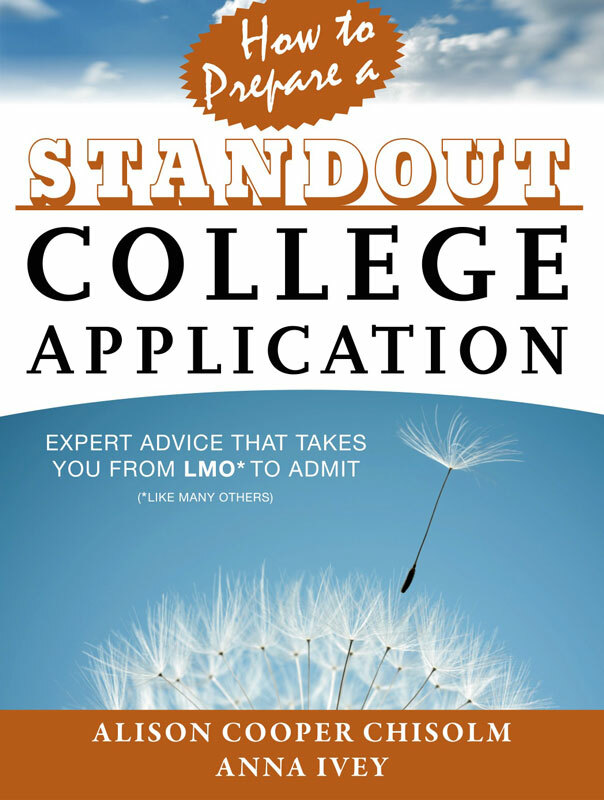 "How To Prepare a Standout College Application"
Using Inline is like having an expert admissions coach sitting right next to you, giving you strategic advice and insights as you work your way through every section of your applications and essays. Can we make it fun? That's a toughie. Can we make it less stressful? YES. Get started by downloading the FREE version below. Still stuck with an application question? Email us, and we’ll get on it! We’re constantly updating and expanding the Inline library of hints. You’re the world’s best expert on your child, not necessarily an expert on the college application process. (How much has changed since you applied to college? A lot!) You don’t have to tear your hair out trying to be the 24/7 in-house application expert. 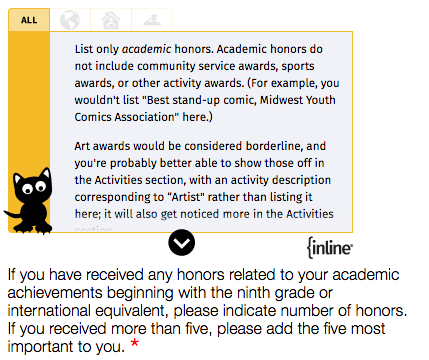 Inline empowers your child take ownership of the college application with the benefit of the best application advice … and frees you up to be a productive conversation partner and chime in when appropriate. 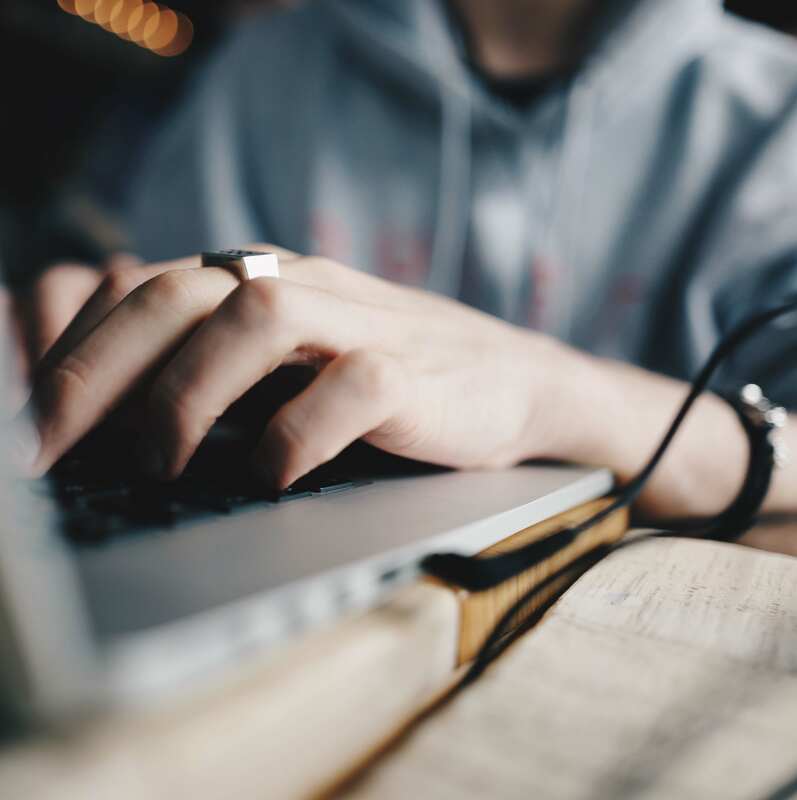 No piece of software will ever replace the 1:1 help of a college counselor or writing instructor, so let Inline leverage your limited time by providing a structured process for your students to bring you their best application and essay drafts for your feedback and guidance. Currently there is no tool out there like Inline. Naviance® is great but doesn’t offer help with the college application itself or with the essay writing process. Inline fills those gaps in your toolkit. Contact us for more info. I have found this really helpful and user friendly! Inline was extremely helpful - personally, as the oldest child in my family, I had so many questions about the Common Application and the entire college process that were answered perfectly with Inline. I'm happy to say that I will be attending Tufts University as a member of the class of 2021. Thanks again! Inline motivated me to do my college applications earlier than I would have because I knew there would be help along the way. I had started on my Common App in July, so I was almost done, but I still had a few questions that I was struggling with. My school counselors didn’t really know how to help me, especially with some of the online parts (they are still old school and do it with paper). 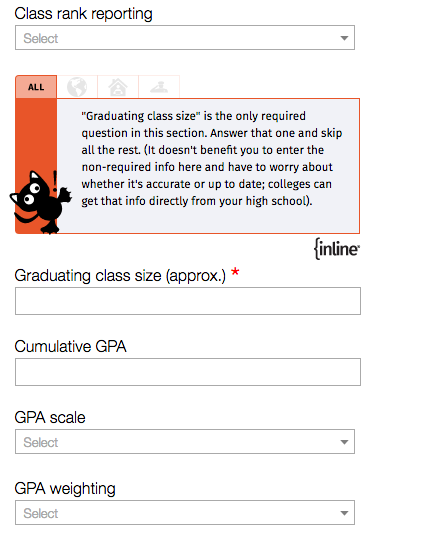 All the information in Inline was really helpful because the Common App is just not that well designed or explained. I have already shown Inline to the counselors at my high school and suggested they look it to buying it for all seniors. Get the latest info from Inline®. 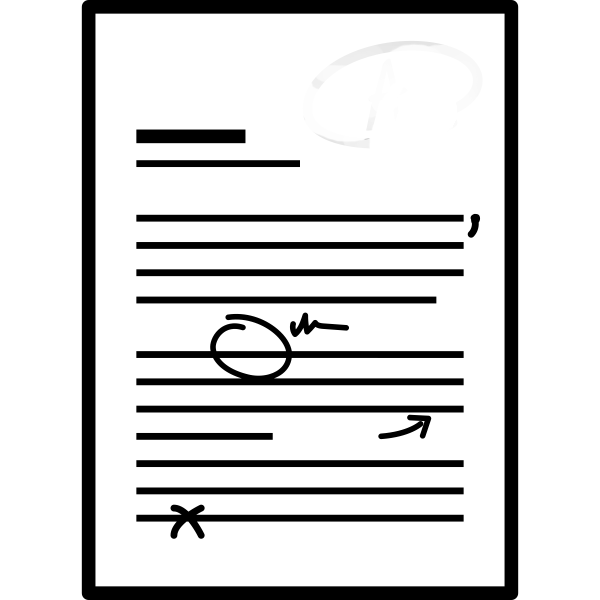 Blog posts, late-breaking updates, and special offers all come directly to your email inbox. Sign up here. P.S. We use your email address solely to communicate with you. We do not sell or give away your information, period. help every time you sign into the Common App®. 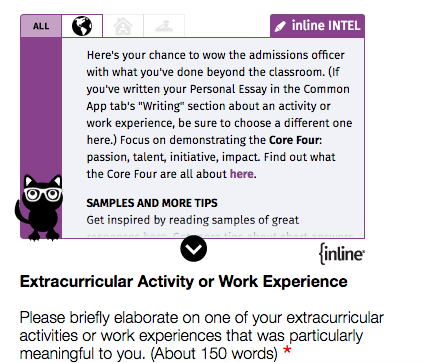 Access to inli.ne INTEL extended features, including advice on score reporting, essays, and insight into how admissions officers evaluate applications. 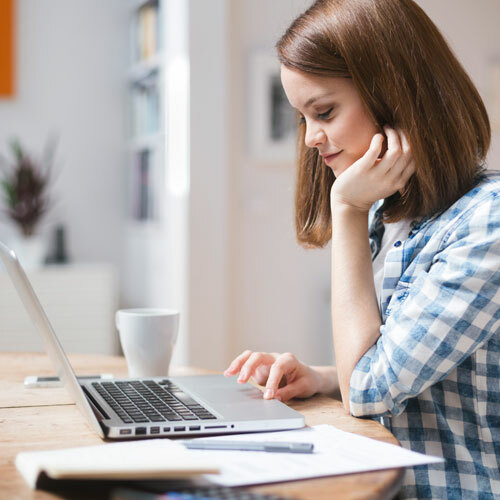 inli.ne gives you the most strategic advice right on the screen as you complete your college applications in your own Common Application® account. by providing additional insight into your application, as well as on-demand help right when you need it. Applying to a top College? University of Michigan, and more than 600 others.